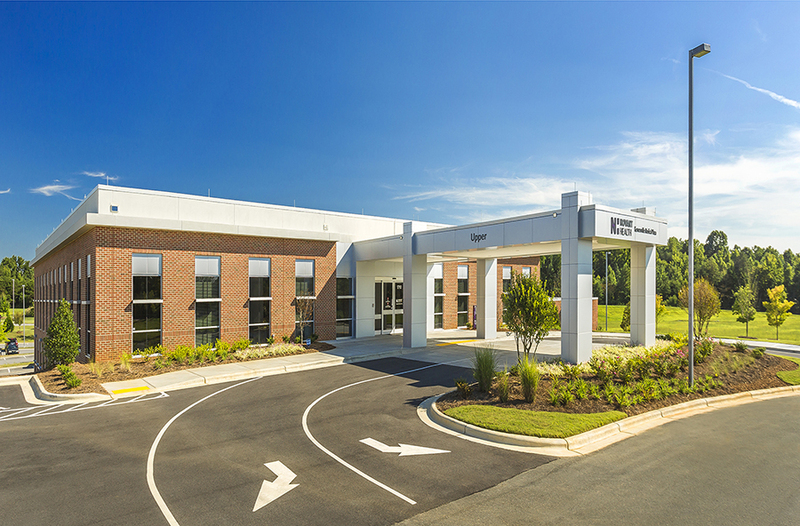 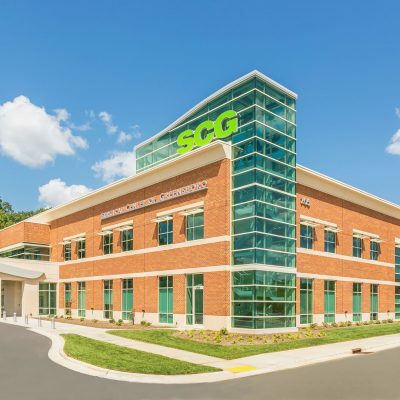 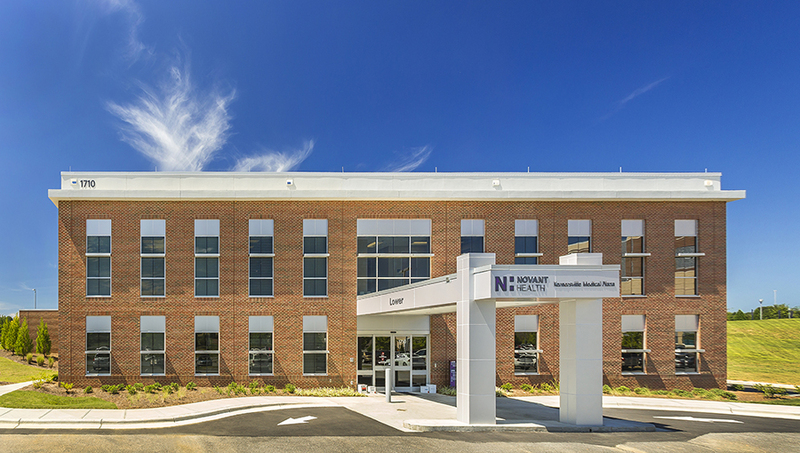 This 2-story, 30,752 SF medical office building houses six practices, including: Novant Cancer Center, Winston-Salem Cardiology, Salem Surgical, Bariatric Suite, Triad Plastic Surgery and The Forsyth Nutrition Center. 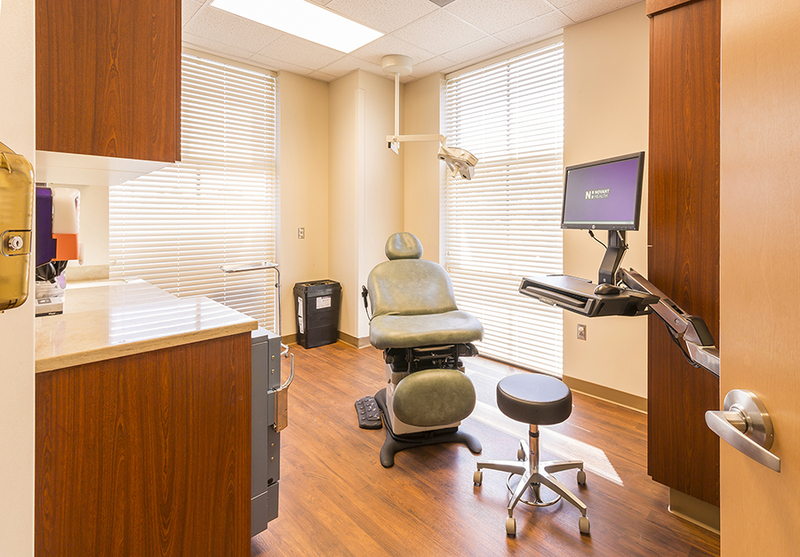 Each medical suite was upfitted to accommodate the unique practice. 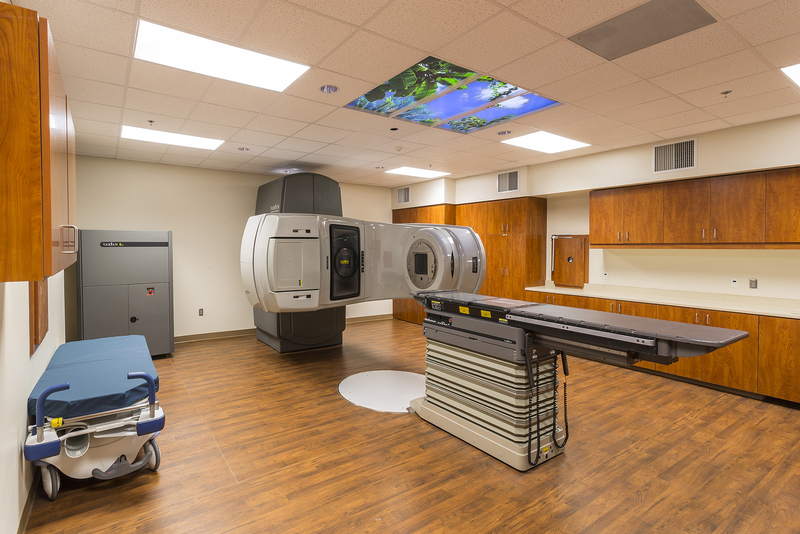 The Cancer Center includes a linear accelerator for radiation treatment and a pharmacy for in-house medication preparation. 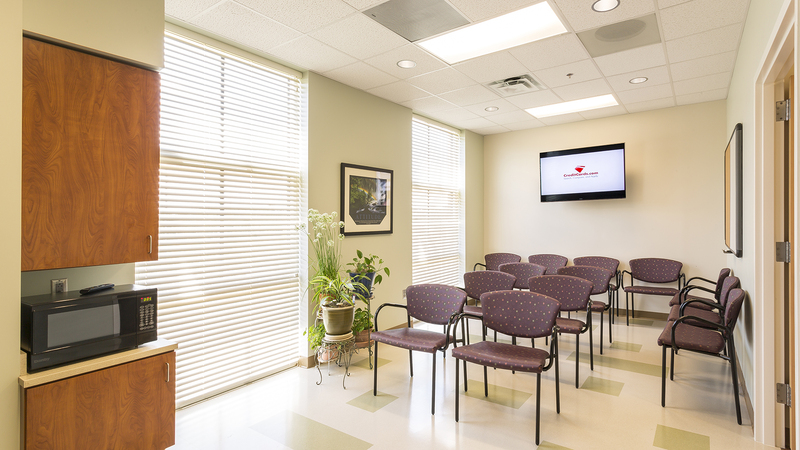 The Forsyth Nutrition Center includes a classroom and kitchen for educational classes. 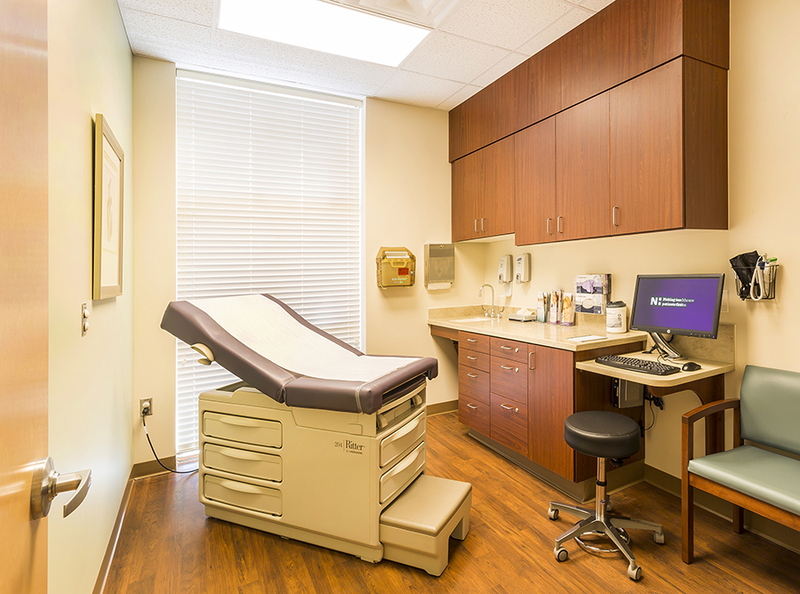 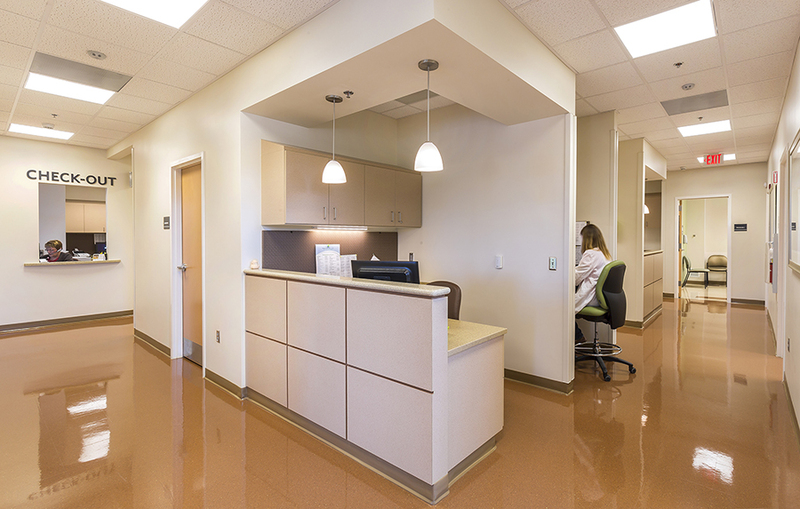 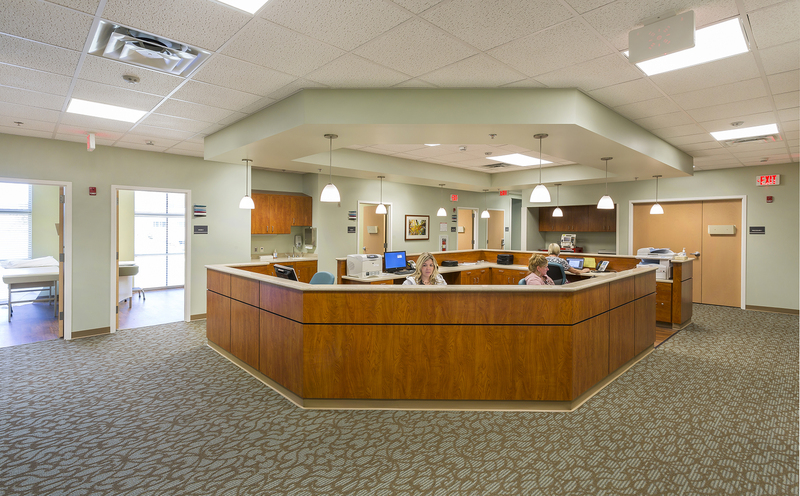 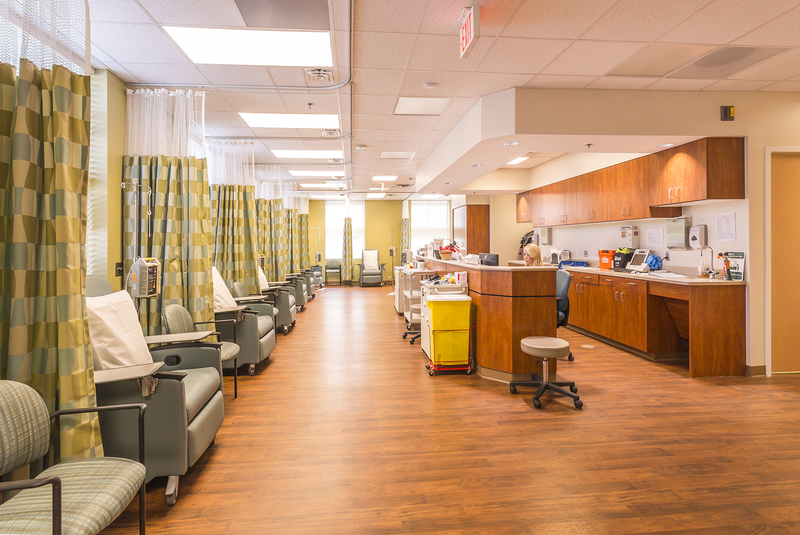 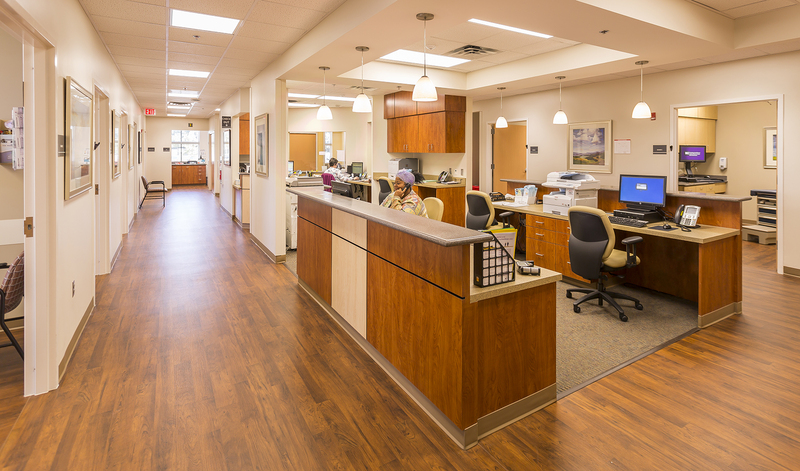 All suites include multiple exam rooms, waiting rooms with reception, and surgical/procedure rooms.